Michael always knew what he wanted and to the surprise of no one achieved it in record time. One month out of high school he started as a colorists’ apprentice at our Mill Valley location and four years later, after having trained in all salons, became a staff member at Palo Alto in 2005. While assisting in Palo Alto, Michael connected quickly with the staff and clients. He spends his time behind the chair working on the many of the Penninsula’s top Venture Capitalists, Philanthropists, executives, professors, doctors, lawyers, dot coms, and many lovely housewives. Having spent the majority of his time with diPietro Todd in Palo Alto, there is no doubt that Michael feels at home here. Just a few years after building a demanding clientele, Michael joined the Development Program as a color teacher and now oversees Palo Alto as the Department Head for Color. Michael enjoys wearing many hats at diPietro Todd. 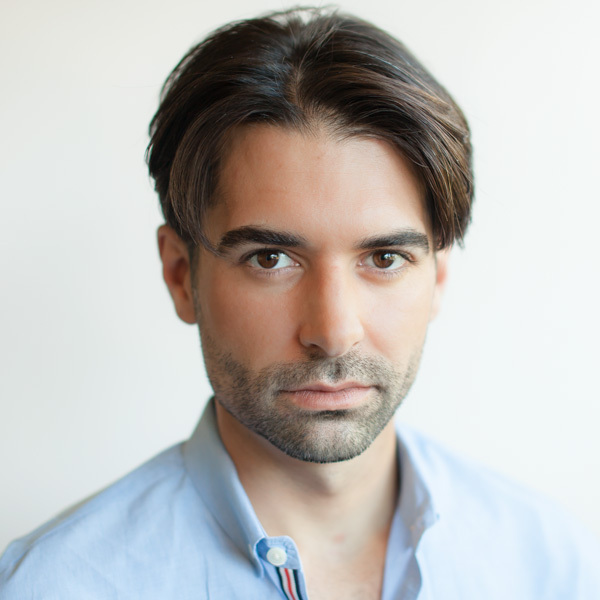 Michael is well versed in corrections, creatives, foil work, tinting, relaxers, and balayage services, but is known most well for his power blondes, and soft brunettes, natural redheads. Michael thrives on working in a teaching salon such as diPietro Todd and draws inspiration from his peers as well as pop culture, high end fashion, and music. He simply loves this constantly evolving industry.